Fraud prevention and detection are related, but are not the same concepts. 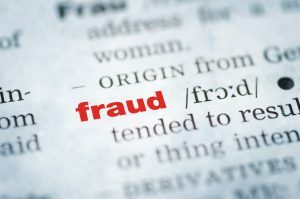 Prevention encompasses policies, procedures, training, and communication that stop fraud from occurring, whereas, detection focuses on activities and techniques that recognize whether fraud has occurred or is occurring. Every company is susceptible to fraud, however not all fraud can be prevented, nor is it cost-effective to try. While prevention techniques do not ensure fraud will not be committed, they are the first line of defence in minimising fraud risk. One key to prevention is promoting an awareness of a fraud, including the types of fraud that may occur, through an uncomplicated fraud risk management program. “Meanwhile, one of the strongest fraud deterrents is the awareness that effective controls are in place to detect fraudulent activities. Combined with preventive controls, detective controls enhance the effectiveness of a fraud risk management program by demostrating that preventive controls are working as intended and by identifying fraud if it does occur”. Although detective controls may provide evidence that fraud has occurred or is occurring, they are not intended to prevent fraud. Whilst it is important that companies consider both fraud prevention and fraud detection a company may determine it is more cost-effective to design its controls to detect, rather than prevent certain fraud schemes. Although most employees are honest and would probably never think of stealing from their employee, the reality is, honest employees can be driven to steal if they are faced with financial problems that appear insurmountable. Employees are only human. If temptation is placed in their path hour after hour, day after day, odds are that eventually they will succumb. How can you possibly prevent theft or fraud if employees will steal from you if given the chance? At TaylorHay we look at things differently. To us, the answer is simple. Do not to tempt them. Whilst most businesses have in place good internal controls to ensure the integrity of financial and accounting information a relevance to fraud prevention is generally absent. 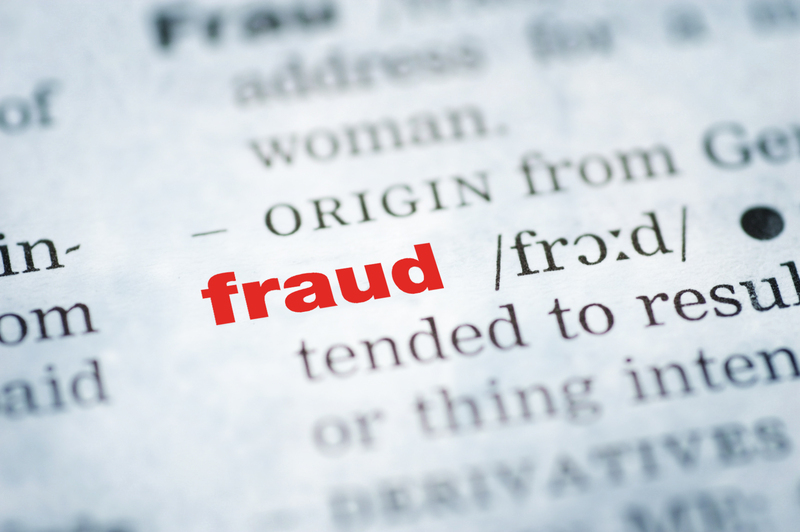 TaylorHay believes that fraud prevention requires a system of rules, which, in their aggregate, minimises the likelihood of fraud occurring while maximising the possibility of detecting a fraudulent activity that may transpire. The risk of being caught most often persuades likely perpetrators not to commit the fraud. Because of this principle, the existence of a thorough control system is essential to fraud prevention. TaylorHay have the experience necessary to assist your business, establish and manage cost effective internal controls necessary to minimise the risk of your business being a victim of fraud.